I’ve been hanging out over at MyFibromyalgiaRelief.com for some time now, writing posts there, etc. Now, I’m back. 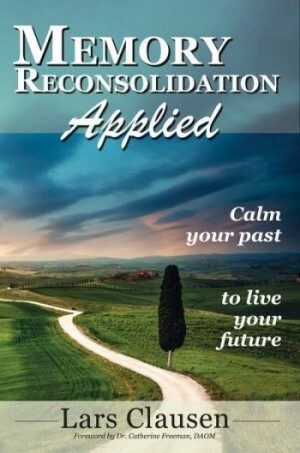 The book MEMORY RECONSOLIDATION APPLIED is all finished and ready for release this month – May 25th. Upcoming posts will share what this new book has to offer!